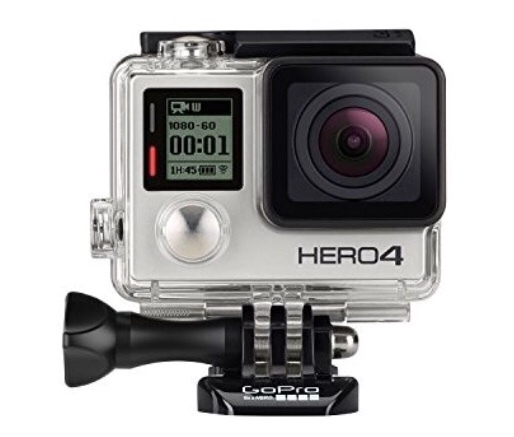 In 2016 when I bought my first GoPro I bought the Hero 4 Silver. It’s a great little camera which films in 1080p High Definition at 60 frames per second. It certainly did the job & I’ve captured some great videos but the downfall of this camera is the inevitable shake you get from movement, & the camera does nothing to stabilise it, & the audio is not great. Also the camera is not waterproof & for running this is sometimes essential so a water proof housing is needed, this makes audio quality even worse. The way I got round this was to stabilise the footage & tinker with volume levels in editing. In 2016 YouTube had an online editing tool & I could split my footage, stabilise the bits I wanted & the YouTube bots would do the rest. In 2017 YouTube removed this editor feature completely but you had the ‘enhancements’ tab, where you could no longer split your video & stabilise parts but you could stabilise the whole video you’d uploaded. This caused some issues for me. For example my animated intro & outro have a moving logo, the software detects this as shake & makes the logo drift about the screen. It’s not perfect but at least the running footage was stabilised & looked good. Fast forward to 2018 YouTube removed the stabilisation from the enhancement tab. At the time I was absolutely baffled as to why they’d done this it must be a feature used by many action sports youtubers to remove shake? The other way to stabilise footage is to use a 3 axis Gimbal when filming but this is a clunky hand held thing which is not conducive to running marathon races, it’s extra weight, fiddly when you need a gel or a drink, how the heck do you keep it dry if it rains? Just too much faff & I’ve never bothered with them. 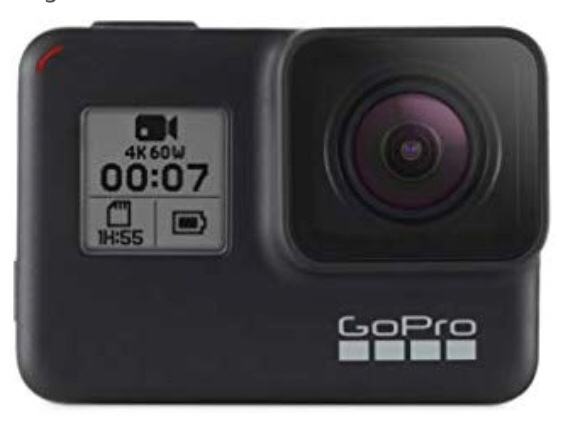 Then the GoPro Hero 7 was announced which boasts much higher filming specs 1080p in 240 frames per second & 4K in 60 frames per second but the new feature that really got me excited is called…. GoPro boasts that you get gimbal like stabilization—without the gimbal. HERO7 Black predicts your movements and corrects for camera shake to deliver insanely smooth footage. 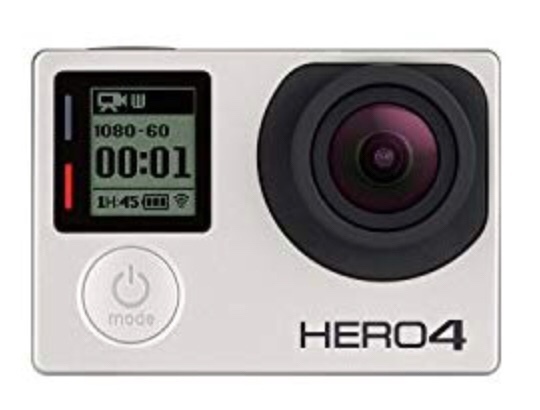 In an interview with Casey Neistat a GoPro head honcho called this camera a gimbal killer & boasted about improved audio, so much so this camera could become a vlogging camera too. It’s also waterproof so it doesn’t need an outer housing = better audio. 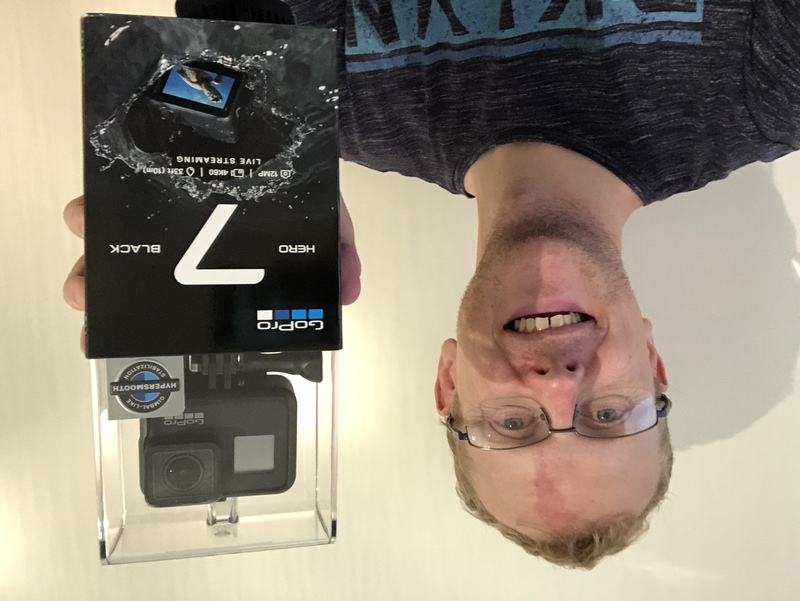 At £379.00 the GoPro Hero 7 is quite pricey but I think it’s worth it. 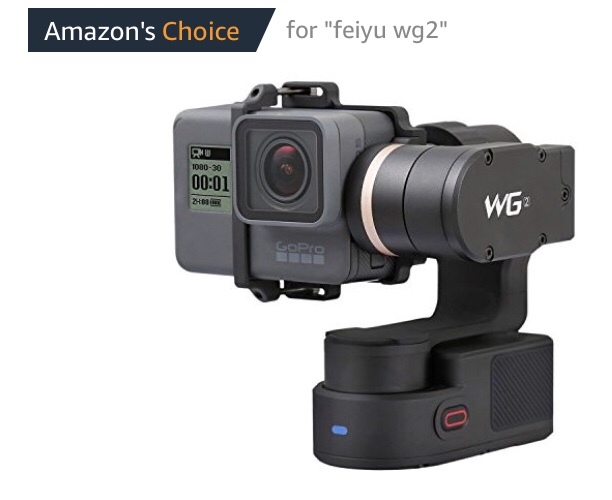 If it delivers what they say this camera will massively level up the quality of videos by runners on YouTube so I’ve invested in one to improve the video content I bring to the table. I’ve noticed more & more free editing software disappearing & the cynic on me suspects a back door deal between GoPro & YouTube. It’s quite convenient YouTube remove a free way to stabilise footage, right before a camera which is apparently the answer to stabilisation launches. Who needs to buy the camera with YouTube’s free editing tool, oh no wait now everyone needs to buy it. I get it though it’s business & these companies need to make profit otherwise no one would be making this kit. If you are planning on buying one of these cameras then this blog contains affiliate links to buy one. 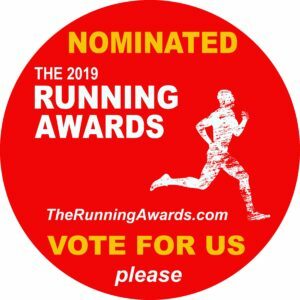 If you make a purchase using one, at no additional cost to you a small commission is paid to me which goes to support the production of this blog which is free to you the reader.